Hello everyone! I'm back on the Sunny Studio Blog today featuring some new products that have just come out for their Winter release! This is a great one too, one of my absolute favourites! 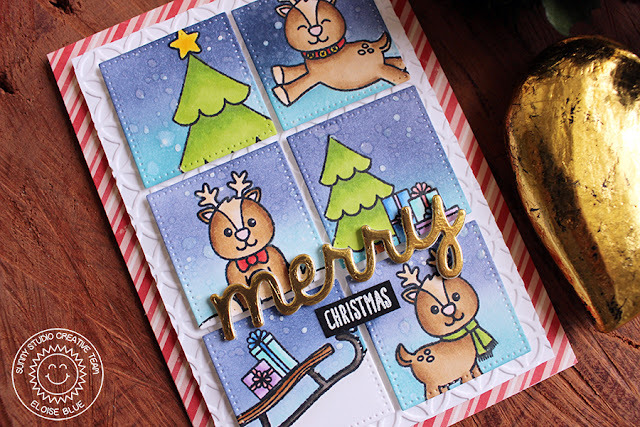 Make sure you check by the blog today to see how I made this card!